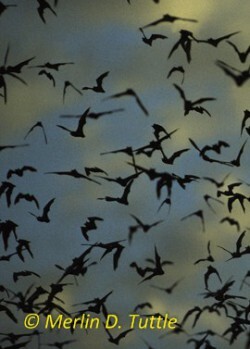 What are the patterns and processes of species interactions in changing environments? 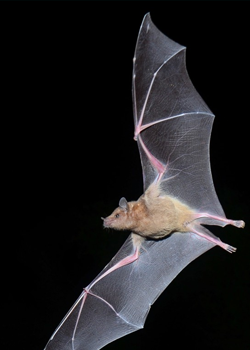 How do wildlife respond to natural and anthropogenic stressors? Discovering patterns and processes of ecological interactions is fundamental for understanding and protecting the natural world. Our work investigates species interactions at multiple scales and in different ecological contexts with the goal of discovering ecological dynamics that improve our ability to conserve biodiversity. 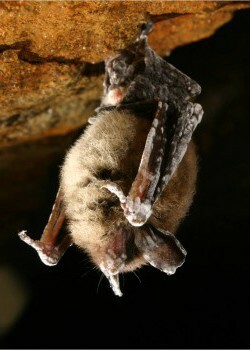 Most of our research focuses on bats, which make up a quarter of all mammalian diversity. 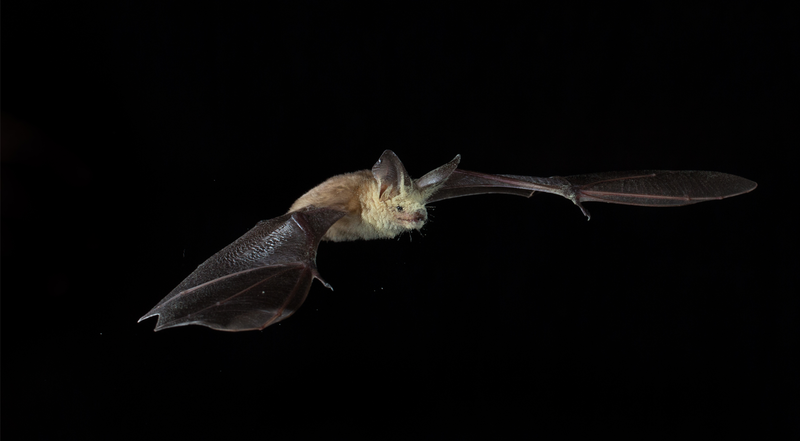 We explore many different research topics, including studying the impacts of disease on bat populations, investigating how global change affects bat populations, and studying bat-plant interactions in the Sonoran desert. Aeroecology focuses on the ecological function and biological importance of the aerosphere and organisms that depend on it. 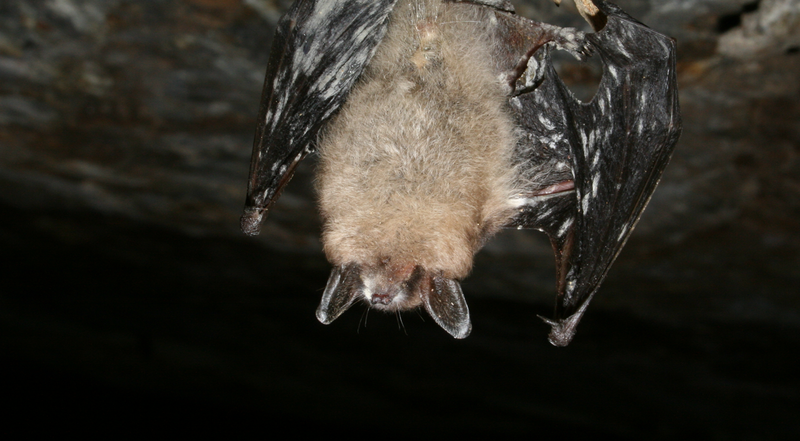 We study the disease dynamics and impacts of white-nose syndrome (WNS), an infectious fungal disease that has killed millions of hibernating bats in North America since 2006.